Want to get in touch with Reinforcement Learning? Then this meetup is a perfect fit for you. We welcome with us Robert Avram who is going to present this interesting topic. Afterwards, we will start hacking in small groups, so please bring your own laptop with Clojure configured with you. If you need help with this, you will find someone at this meetup who helps you to get it up and running. 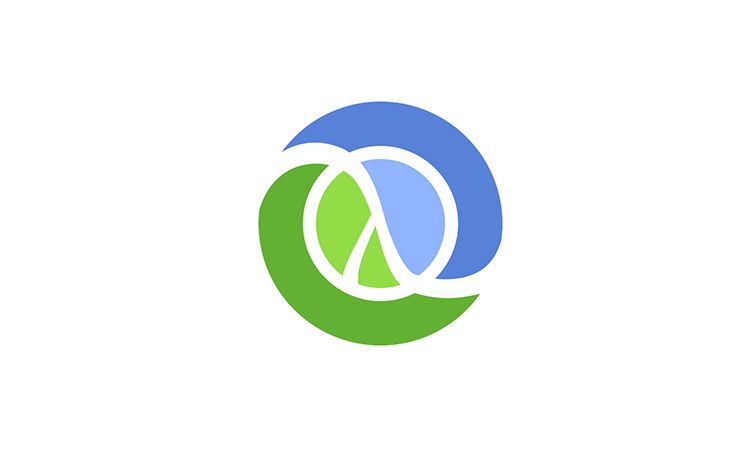 You should definitely install Clojure and Leiningen on your machine and prepare your favorite IDE to work with Clojure. Most users use Emacs / Spacemacs with CIDER or IntelliJ with Cursive. But there are also good plugins for Visual Studio Code, Atom, etc. Beginners will find some experienced users at this meetup, who can pair with each other. Ever wonder how AI’s get to learn to play games well? Ever wonder how teaching and learning actually look like? Ever wonder how you might do these things yourself? And of course, ever wonder how it might look like in Clojure? Let’s try to stop wondering for a moment and actually do it. Allow me to show you how one may take a game and by means of Reinforcement Learning, teach it how to solve itself. All of which, of course, done in Clojure. Robert is a software engineer at REWE Digital and spends some of his time building Microservices in Clojure, and the rest sporadically exploring the world of functional programming. From time to time he also likes to pester unwilling individuals with discussions about it. This meetup can be held in English or German language, depending on the preferences of the audience.